Schedule online today! What are you waiting for? If you have a problem with your garage door springs or cables, you can trust our professional technicians to repair or replace them for you safely and quickly. Take a look at some of the most recent projects we completed to learn more. Customer Issue: The old opener had required multiple repairs over the years, and finally wore down for good. Our Solution: The Genie 305TKV QuietLift was compatible with the customer’s existing garage door setup, and fell within the desired price and noise ranges. Installation went smoothly once the unit arrived, and the team programmed it for the customer’s existing remote and wall panel controls. 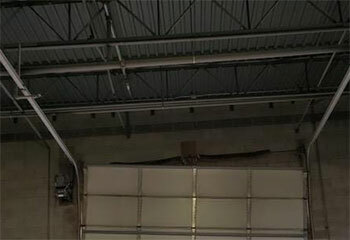 Customer Issue: Needed a new garage door. 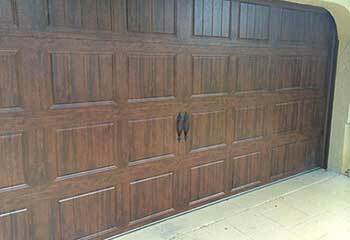 Our Solution: After looking at numerous models, Ms. Turner chose a beautiful wooden garage door from Clopay's CANYON RIDGE® collection and ULTRA-GRAIN® series, which we proceeded to install for her. Before leaving, we made sure the door was fully operational and was able to open and close smoothly. 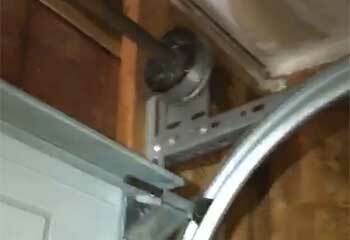 Customer Issue: Broken garage door cable. Our Solution: We replaced the damaged cable with a stronger one and made sure that the second unit wasn't frayed or otherwise damaged. We also checked the rest of the mechanism, including the rollers and the springs, and ensured everything was working properly before leaving. 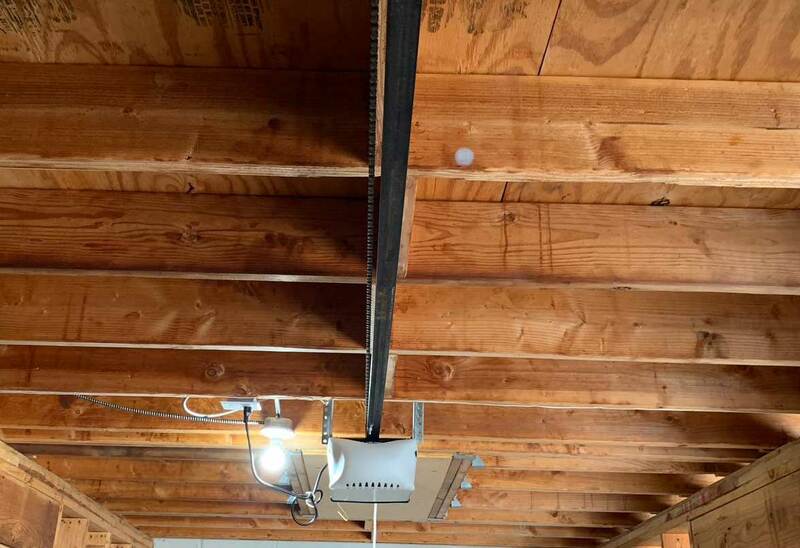 Customer Issue: Broken garage door track. Our Solution: Our technician removed Mr. Williams' damaged track and replaced it with a new one. He then realigned the door back into place and made sure the rollers were undamaged and able to move smoothly. Our seasoned technicians will arrive without delay to help you with whatever you need. The services we provide will always exceed your expectations. With our state of the art call system, we can guarantee a speedy response. You can count on us to always look for (and find) the best possible solution to your problem.